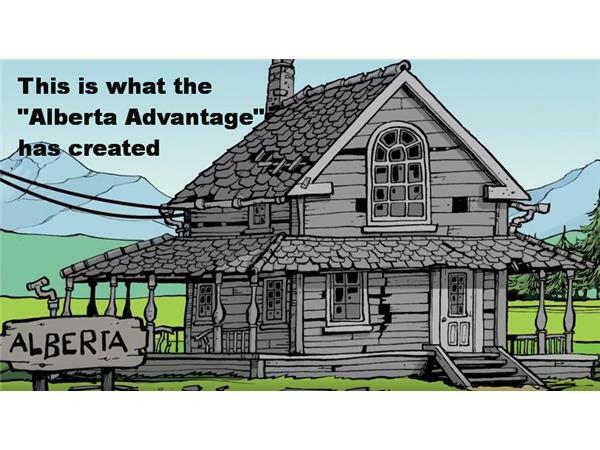 The legendary "Alberta Advantage". This narrative pushed an Alberta that enabled the entrepreneurial, can-do image that supposedly made the province special. 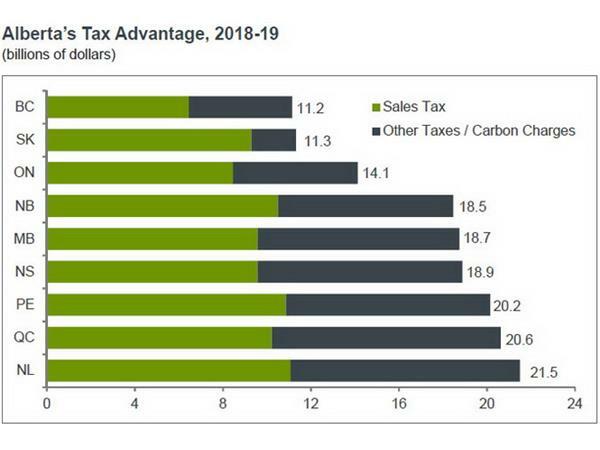 Where taxation was so low, so far under the average of the rest of the country, that any hiccup in world markets for carbon based energy would create a black hole in the provincial ledger. Fear not, King Ralph Klein will defend the Alberta Advantage. By firing teachers, nurses and any other provincial employees he could find. By blowing up hospitals and not replacing them. By refusing to repair or build schools. By refusing to invest in transportation infrastructure. By refusing to collect realistic royalties for one-time natural resources. By refusing to speak the words Sales Tax. When the writing was on the wall, Ralph got out before it all hit the fan. This mythology stayed until the end of the PC Dynasty and exists to a degree in today's Alberta. The latest oil crash happened before the Notley government took the reigns. 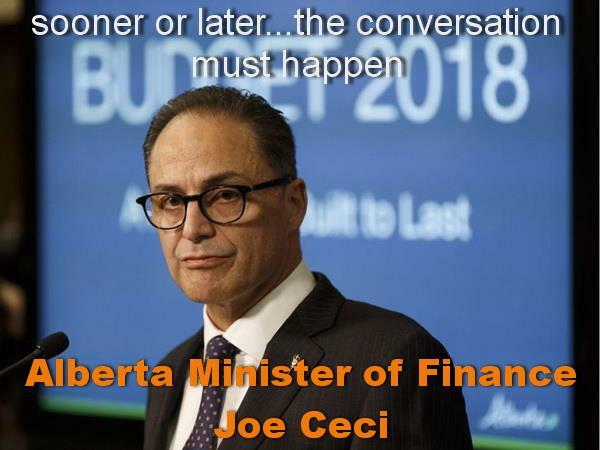 Now they take the blame for deficits that keep Alberta running with over a million more residents than Ralph's dreamland had. 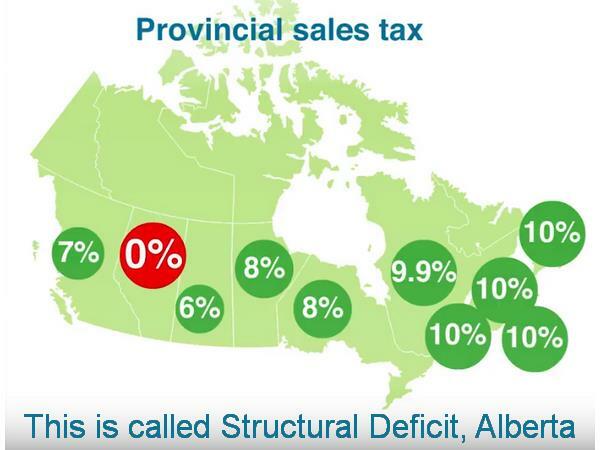 If Alberta had a level of revenue of the closest province to them in taxation, it would bring in over $11 billion more every year. The deficit would be gone with room to spare. 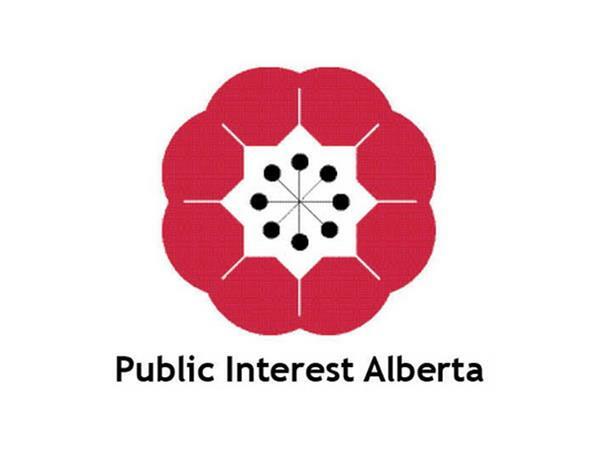 Public Interest Alberta is a non-profit, non-partisan organization focused on education and advocacy on public interest issues and the spaces, institutions and services in Albertans' everyday lives. 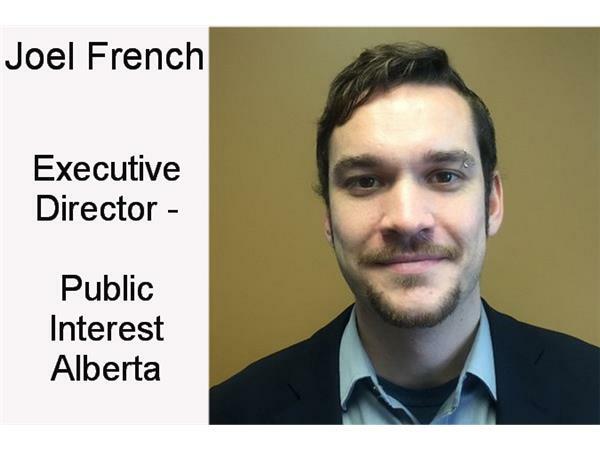 "Revenue Reno" is their campaign to bring the discussion on chronic systemic underfunding of Alberta's public services into the light. 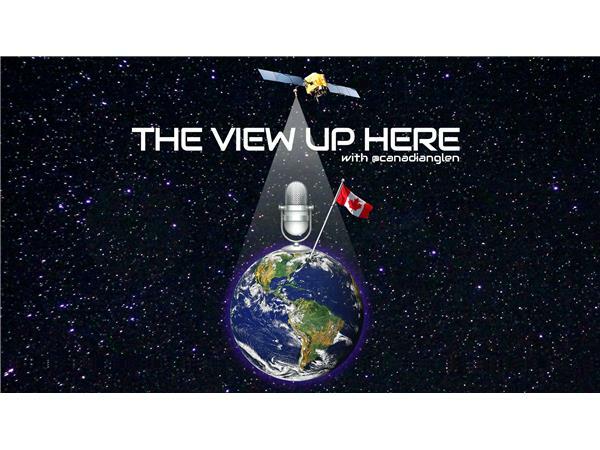 PIA Executive Director Joel French joins The View Up Here to discuss the inevitable result of not changing course and the possibilities available with commitment to them, politics be damned.